Suparma LWK is known as Gajah brand. It is brown kraft paper with plastic laminated on the top and usually applicable for food wrapping paper. 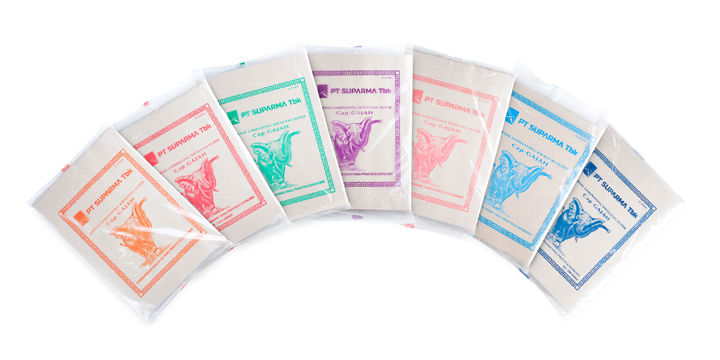 SK Suparma is a brown kraft paper that is usually used for wrapping paper or quality envelope paper, which can be applied to printing, bag wrap, and so forth. 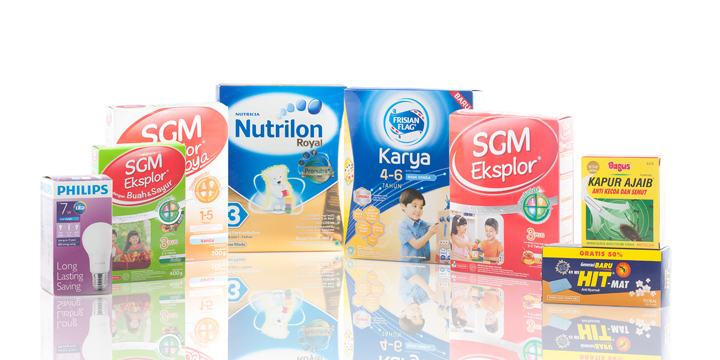 MG Paper Suparma is a white paper with a glossy appearance on one side, which can be applied to food wrappers, print packaging and the retail industry. 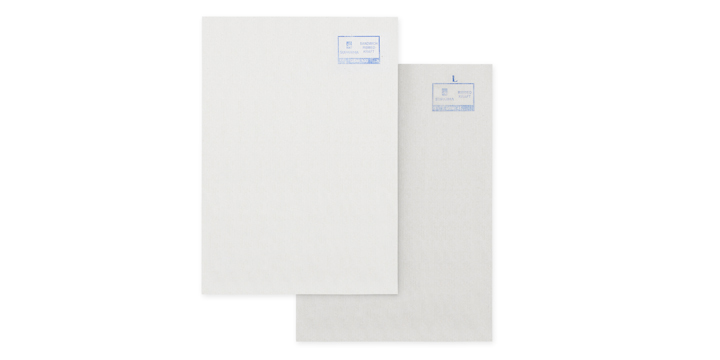 CDB Suparma is a carton paper with a white and shiny coating on the top and gray on the bottom. 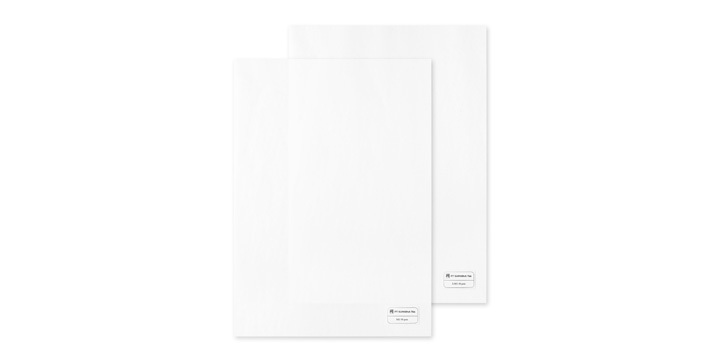 This paper is used for packaging materials that require high-quality printing results with good stiffness values, commonly used for food packaging products, pharmaceutical products, electronics, shoes, and many other consumer goods packaging. Specifications of thickness ranging from 250 to 500 gsm, and are suitable for high speed printing machines as well as paper with UV / waterbase coating. 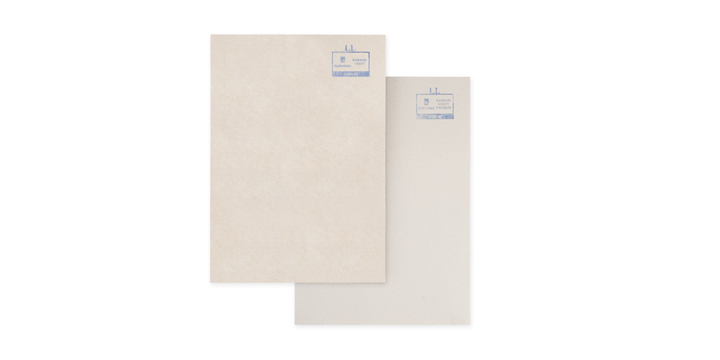 SRKR Suparma is a brown kraft paper normally used for outdoor wrapping.